How Do You Measure Jalapeño Heat? Since capsaicin is the heat producing substance found in peppers, it is only natural to measure pepper heat by measuring the amount of capsaicin within the pepper. But how? In 1912, a pharmacologist named Wilbur Scoville invented a standard for measuring the capsaicin in peppers, and subsequently the power of that pepper heat. He called the test, interestingly enough, the “Scoville Organoleptic Test.” Now there’s a name for you. How did it work? 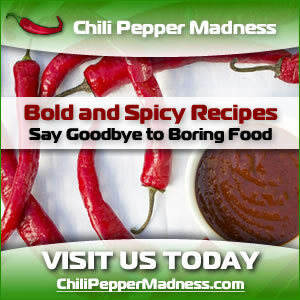 Scoville ground chile peppers into a mixture of sugar water and alcohol. He then had five tasters sip the mixture and grade it for hotness. Since then, we’ve come up with more sophisticated methods for grading the hotness of peppers into units called “Scoville Units” in honor of the man who took on such a proud and wonderful task. Today, peppers range from 0 Scoville Units for the regular bell pepper to upwards of 200,000 to 300,000 Scoville Units for the extremely hot habanero. Talk about hot! And what a range! 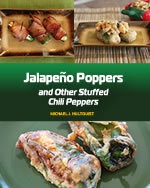 Jalapeños are about 5,000 Scoville Units, smack dab in the perfect spot for hotness and taste. 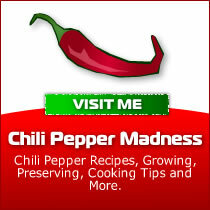 What is a Jalapeno Pepper? 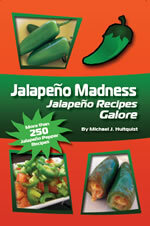 How Do You Measure Jalapeno Heat?